Mercury (formerly Mighty River Power). 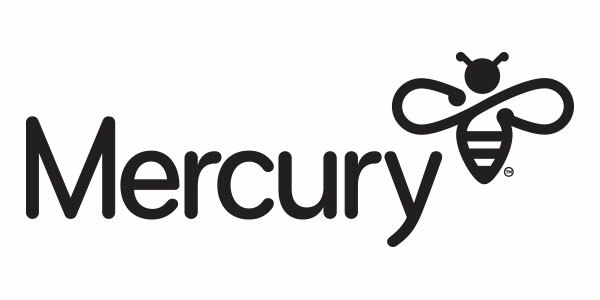 According to their new website - by bringing together Mighty River Power and Mercury Energy under an exciting new Mercury brand, it has allowed the company to focus on what matters most – inspiring and rewarding customers and owners. Mercury is committed to a partnership with the UC Quake Centre to help improve community resilience in Christchurch and throughout New Zealand, following the devastation of the Canterbury Earthquakes. Through its retail brands Mercury Energy, GLOBUG, Bosco Connect and Tiny Mighty Power, Mercury supplies electricity to approximately 20% of residential and commercial customers across New Zealand. More than 90% of Mercury's electricity generation comes from renewable resources through three complementary energy sources - hydro, geothermal and gas-fired. These comprise of nine rain-fed hydro stations on the Waikato River, five geothermal stations throughout the central North Island and one gas-fired station in Southdown, Auckland. Mercury subscribes to a business model based on a collaborative, partnership approach and on a culture that embraces commitment at all levels of the business to the communities they operate in. This model takes into account long-term sustainability through responsible management of natural resources in electricity generation, for the benefit of generations to come. Promoting these high standards is Fraser Whineray, the Chief Executive of Mighty River Power since September 2014. He is backed by a Board sharply focused on effective oversight of management and providing strategic guidance for Mercury and its related companies. This emphasis on strategic, innovative thinking, coupled with financial and business expertise, and integrated with current industry sector knowledge sees Mercury proud to be involved with the UC Quake Centre.